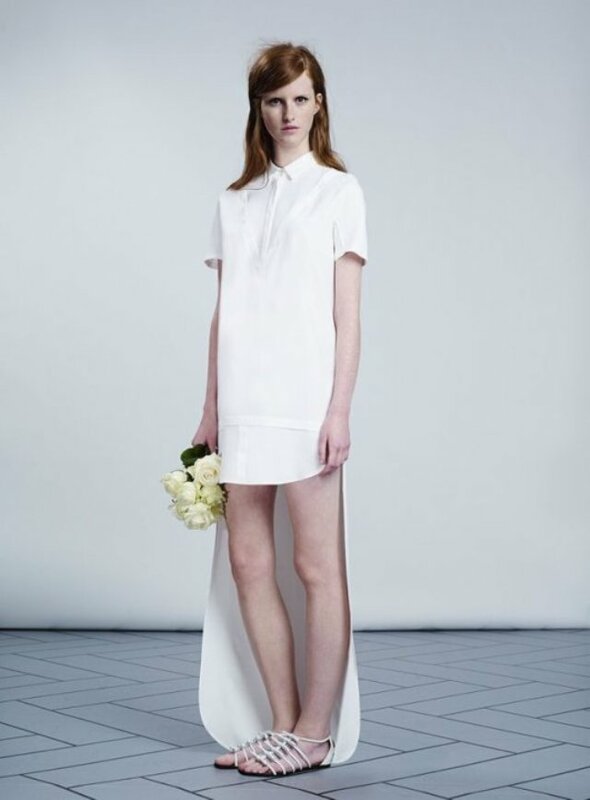 The Victor & Rolf "Marriage" 2014 Collection features a mullet shirt dress gown. How very brave indeed! Must say very brave attempt.